Talk about a day of two halves! 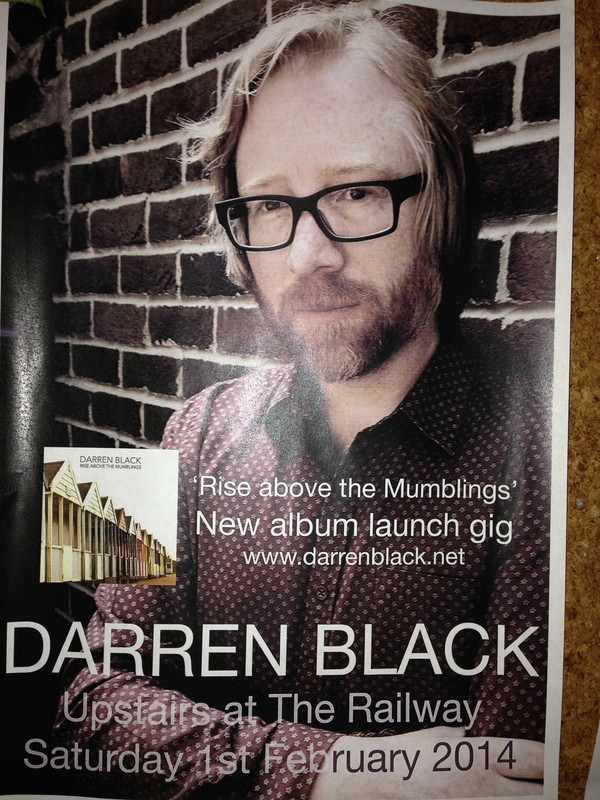 Straight after the Bob Chilcott Workshop ended I headed out to Winchester to a launch gig for Darren Black’s new Album “Rise Above the Mumblings”. 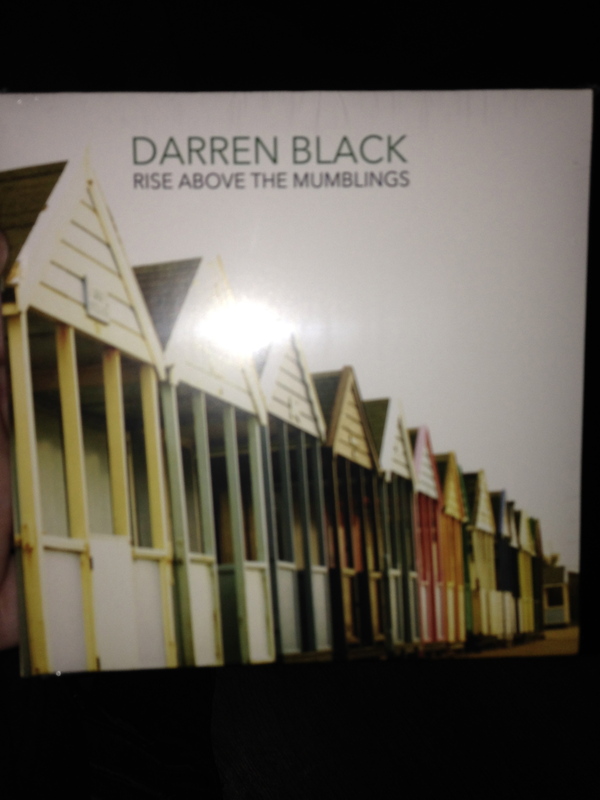 Darren’s genre of music is folk however with a spirit and poetry edge. I’ve known Darren for over 10 years and have seen his music evolve in that time. As part of other bands and perhaps a more commercial sound in his earlier work but now with a confidence to expand his own work in his solo career. The venue was packed and it was wonderful to see so much support for his work. There are a few sound clips on Darren’s website, so please do have a listen (and purchase the album too!). Personally, it was also such a pleasure to catch up with many old friends who I’d not seen in a long while. Sometimes ‘life’ gets in the way of meeting up more often but I’m always so reminded of great friendships when we do.